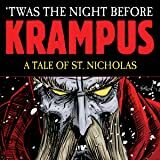 Meet the Secret Society of Santa Clauses. 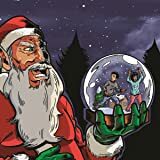 For centuries, Father Christmas, Ded Moroz, Hoteiosho, and others have magically distributed Christmas cheer to children around the world. 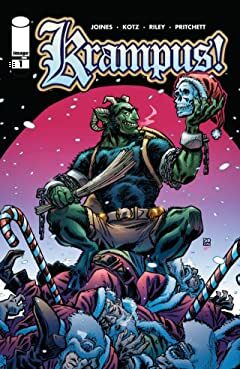 But when the source of their power is stolen, a desperate Society turns to an usual source for help: the dreaded Krampus, child-punishing demon of holiday lore. 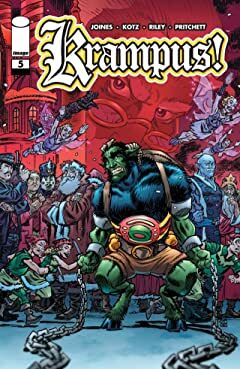 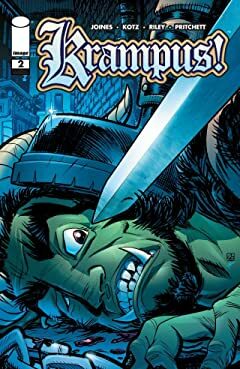 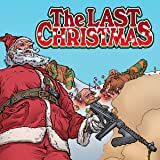 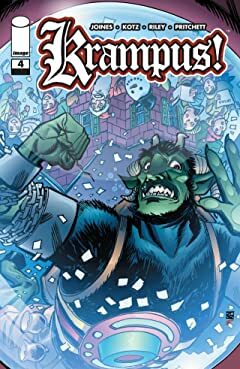 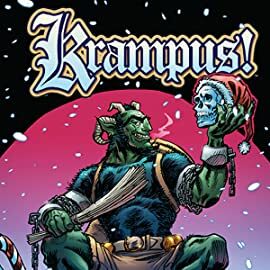 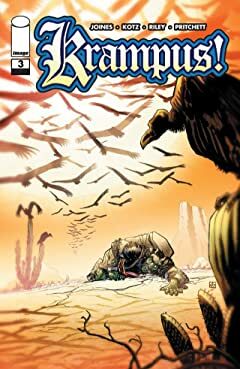 Free of his cell for the first time in decades, will the Krampus uncover the truth behind the Santas' depowering or leave his jailers to their ultimate fate? 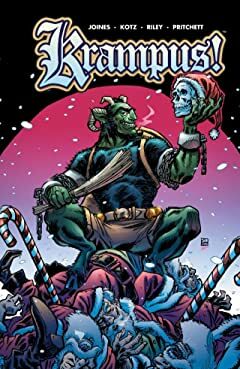 It's Snake Plissken by way of the Grinch as the darkly comedic adventure begins here. 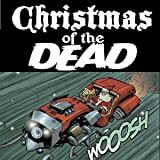 A Christmas story set at Zombie Time.